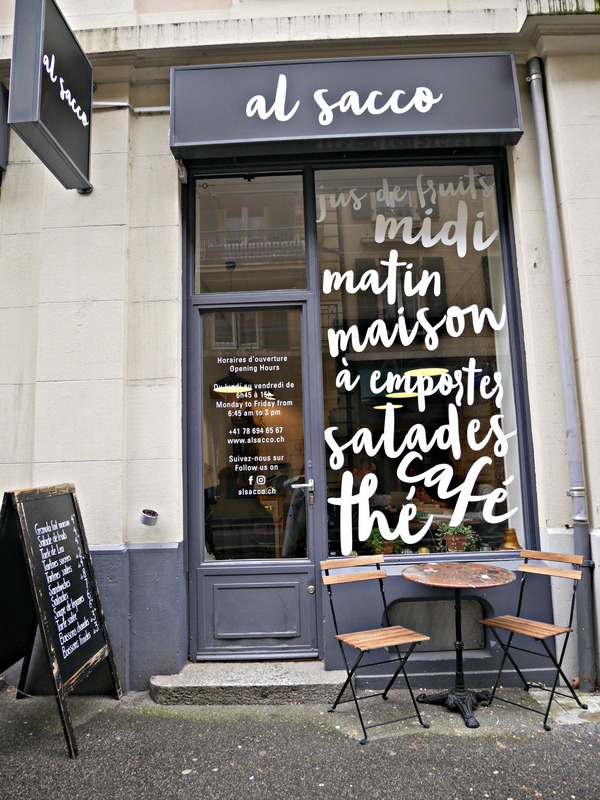 Nestled in the quiet street of Rue du Simplon in the sous-gare neighborhood, is a tiny gem that we’ve loved since it opened last year, but just haven’t gotten around to ‘officially’ loving (aka writing up an article). Well, the time has come because this treasure is too good not to share. It’s fresh, it’s delicious, it’s friendly, and you can pre-order online. It’s time we (officially) talk about Al Sacco. 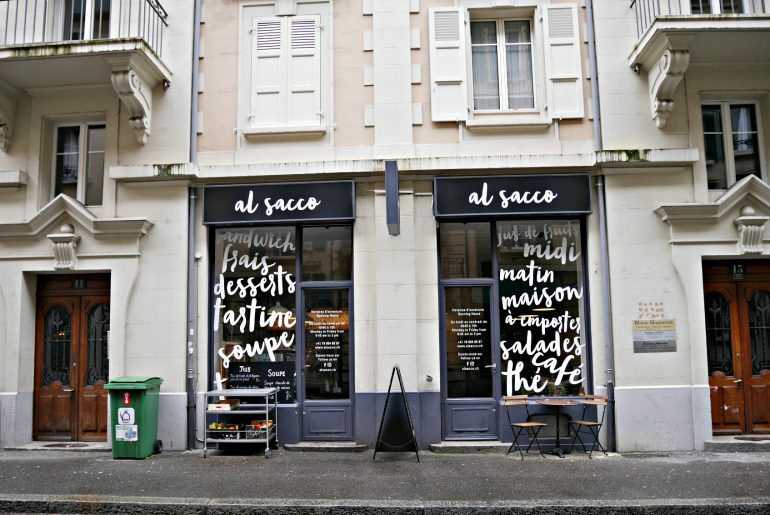 If you speak to anyone who frequents or lives around sous-gare, Al Sacco has become a part of their routine. 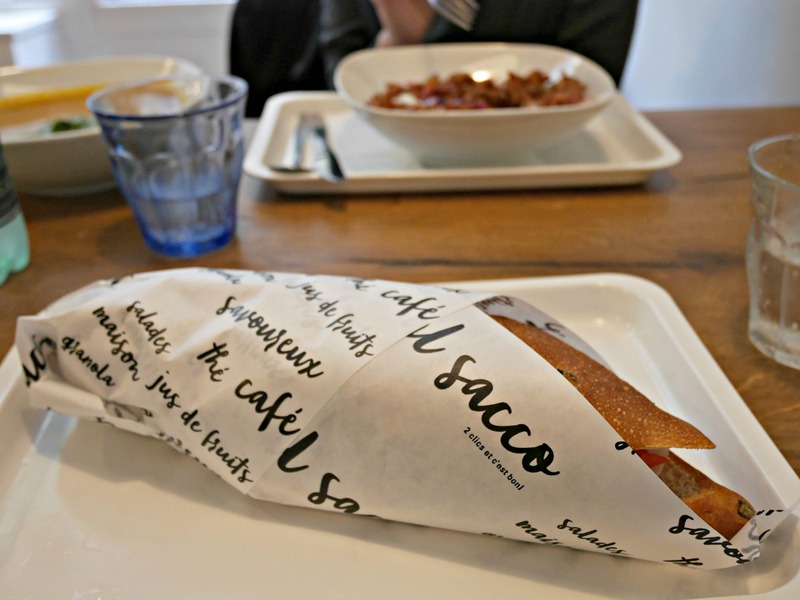 Whether it’s breakfast on the way to catch their commuter train (they start serving those early birds at 6h45), or grabbing a sandwich or salad for lunch, or enjoying an afternoon ristretto with a little something sweet–Al Sacco has a menu that’s flavorful, and not the least bit fussy. A few TLG favorites include the vegetarian sandwich (grilled marinated veggies! rucola! grana padano!) 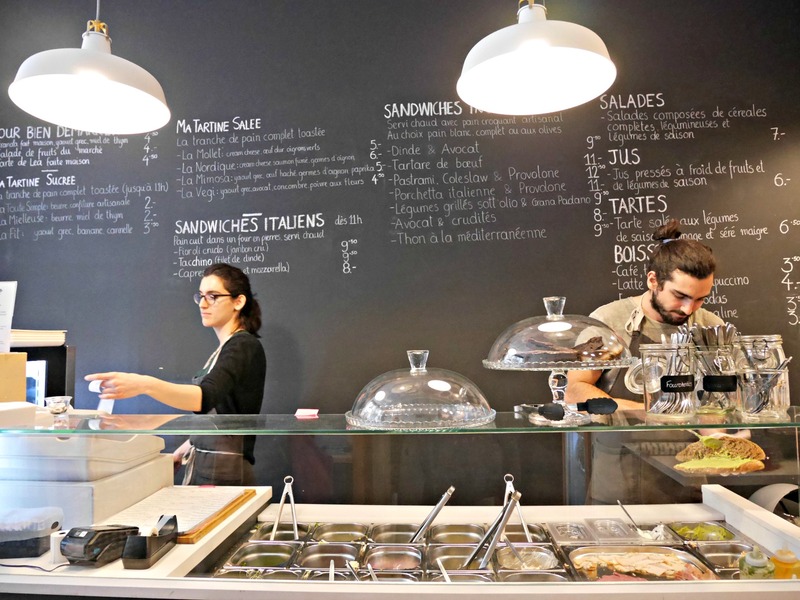 on artisanal olive bread, the salade du jour (we love the one with black rice, and the one with quinoa), and we’ve heard people want to marry the pastrami sandwich (it’s on the list to try). We’ve never tried the breakfast, but their list of tartines have our mouths watering. 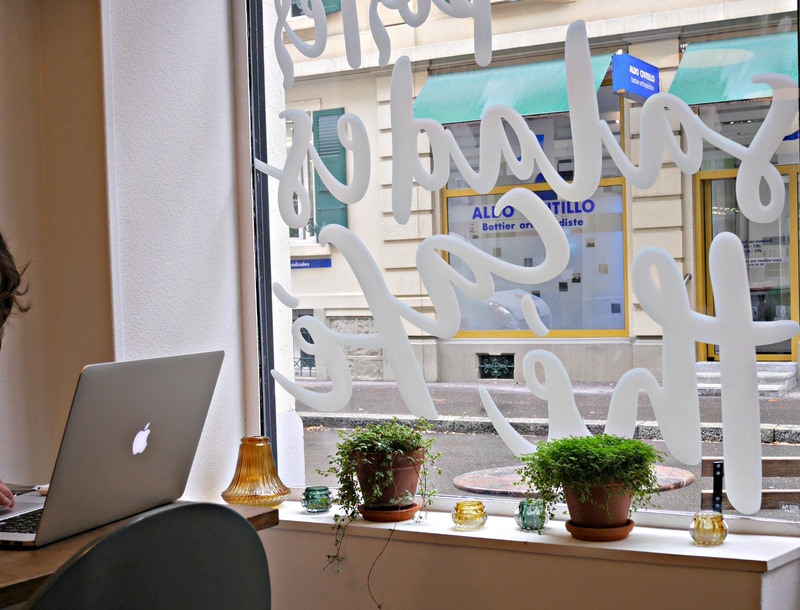 Everything is home-made, fresh, with Italian influences and inspiration. 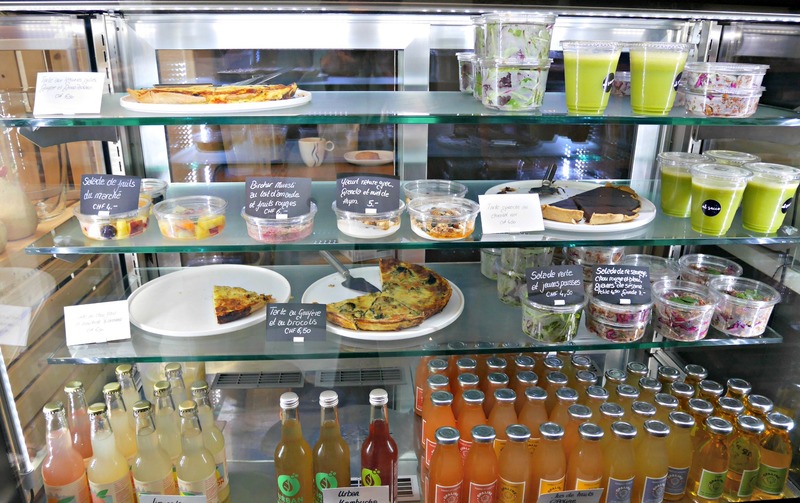 And a wonderful detail about this local fave, is that you can pre-order your breakfast or lunch online. 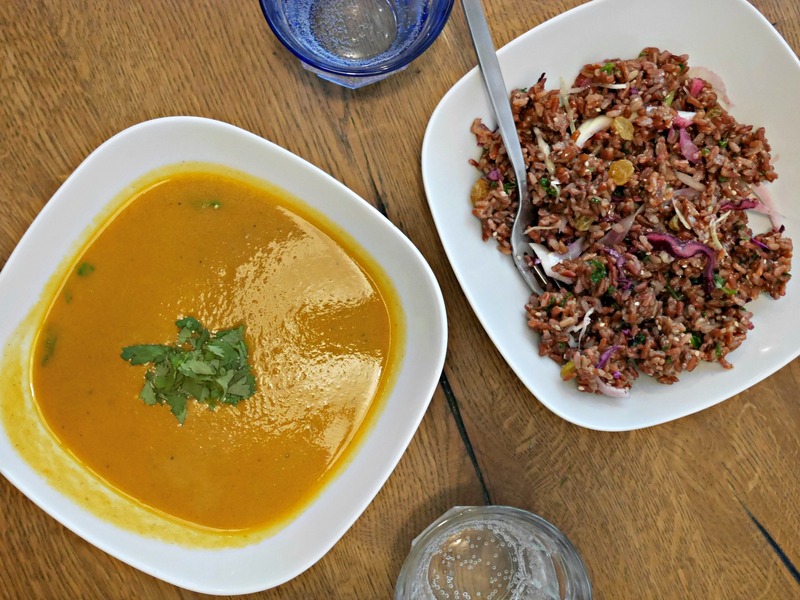 It takes 2 clicks, and your food will be waiting for you for pick up so you don’t need to bother waiting in line (three cheers for convenience and flavor!). 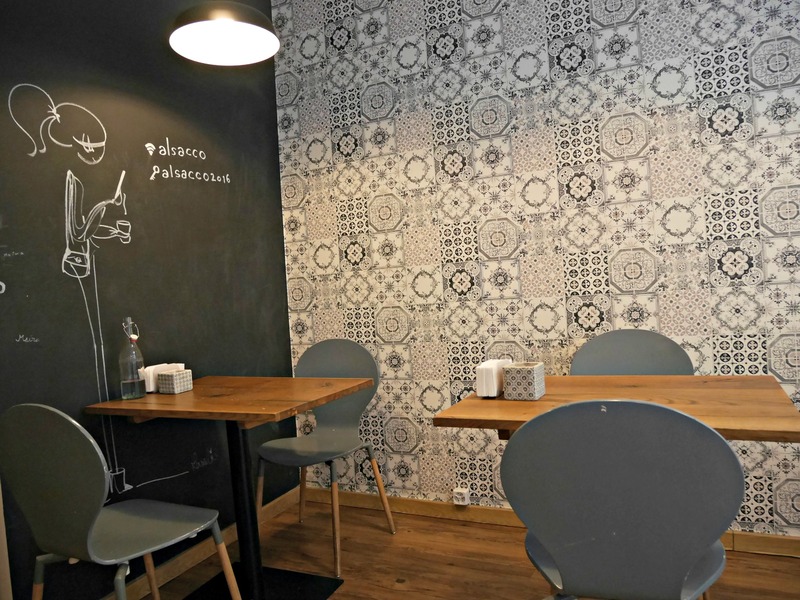 We absolutely adore this restaurant–the quality of their food, their prices, as well as the variety of fresh and healthy options are such a refreshment here in Lausanne. 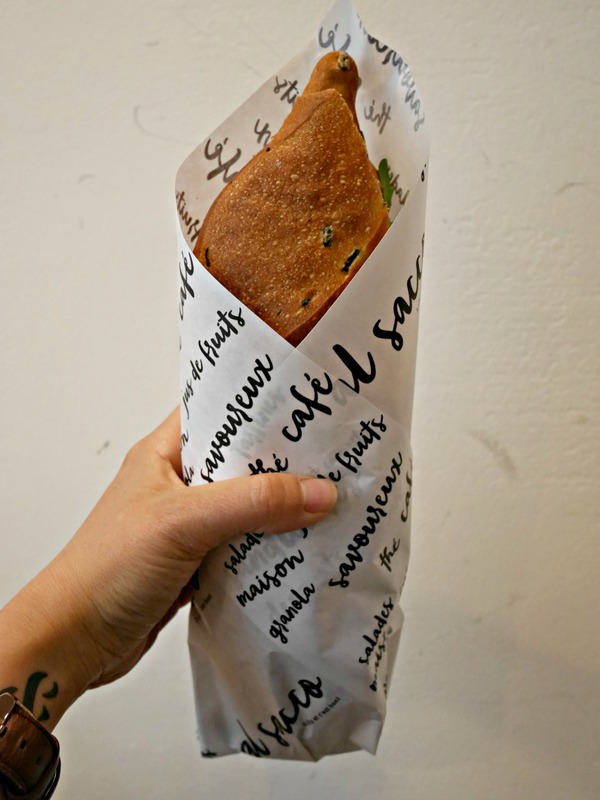 We envision a few picnics at Parc de Milan with Al Sacco goodies in-hand. 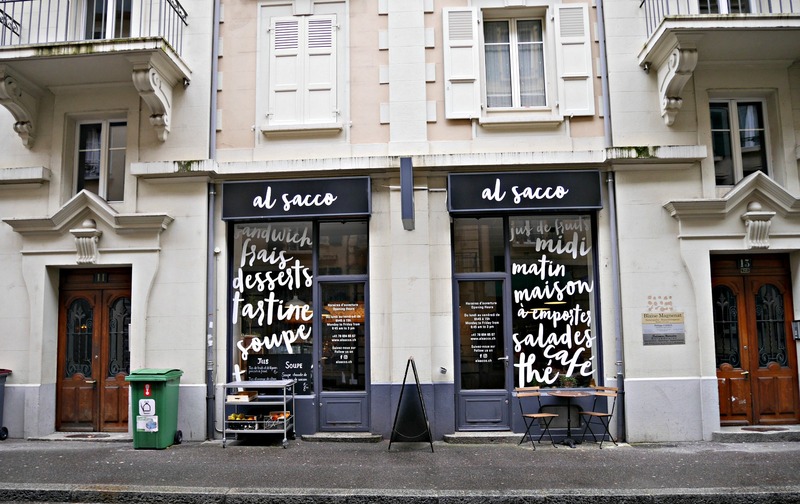 Have you tried Al Sacco yet? What are your favorite items on the menu?